On Tuesday the 2nd October 2018 and Wednesday 3rd October 2018 the football teams travelled to Our Lady’s junior school to take part in the U11 7 a side football competition. 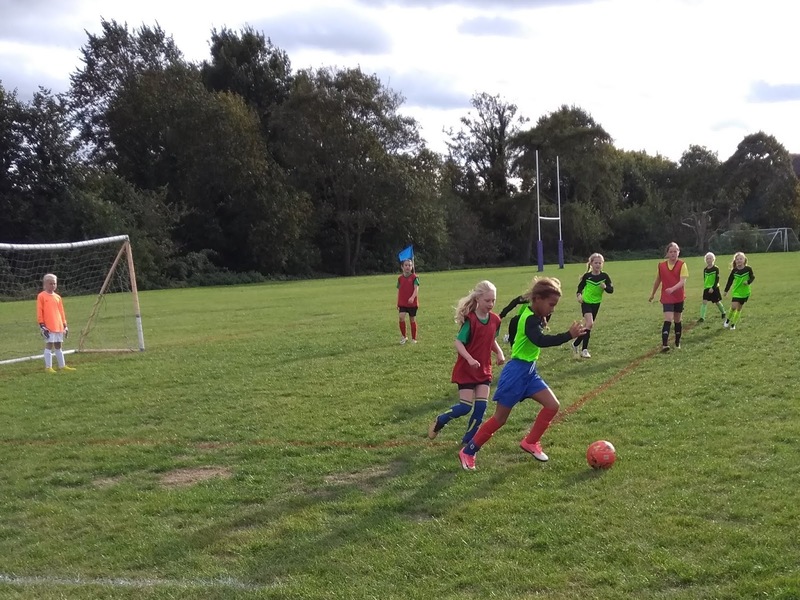 The girls played their matches against Ladygrove and All Saints, playing each team twice during the afternoon. 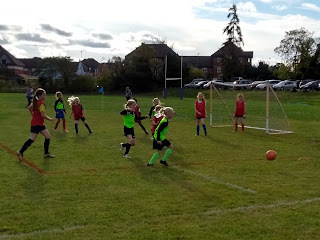 In their first match against Ladygrove the team won 4-1, they went on to win again in the second match 2-0. 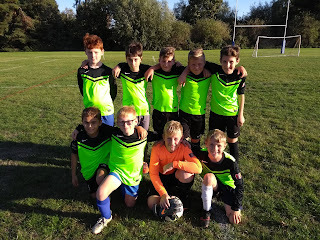 In our first match against All Saints we lost 3-0 however in our second match we improved on this score and finished with a draw 1-1. The boys had the same competition on Wednesday, playing matches against Dunmore, Ladygrove and All Saints. The boys drew against Dunmore and Ladygrove and lost 1-0 in a very close match against All Saints. 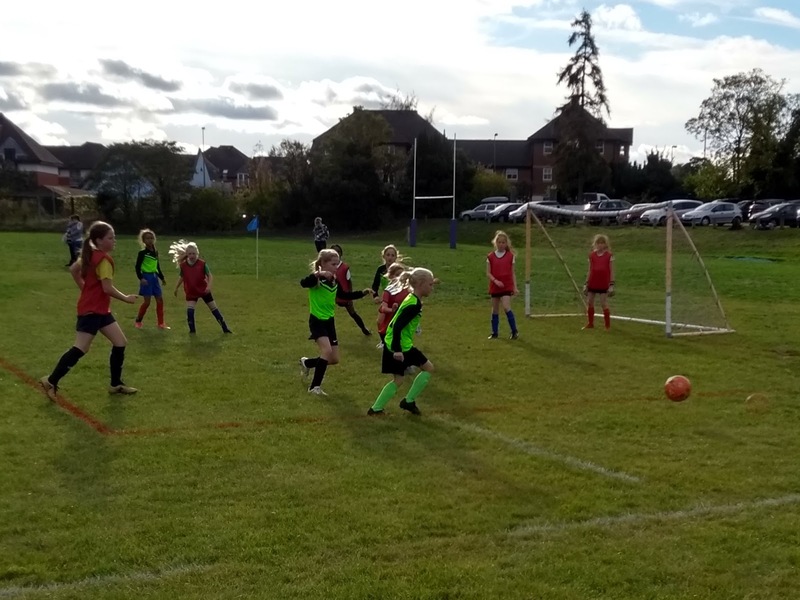 This was a great chance for the boys and girls football teams to play together as a team ready for the football season ahead.